For the average player this hole is very well bunkered with fairway bunkers right in play for them. Stronger players will hit to a wide area beyond them. The challenge for the handicap golfer continues with a vast cross bunker to catch the poorly hit second shot. 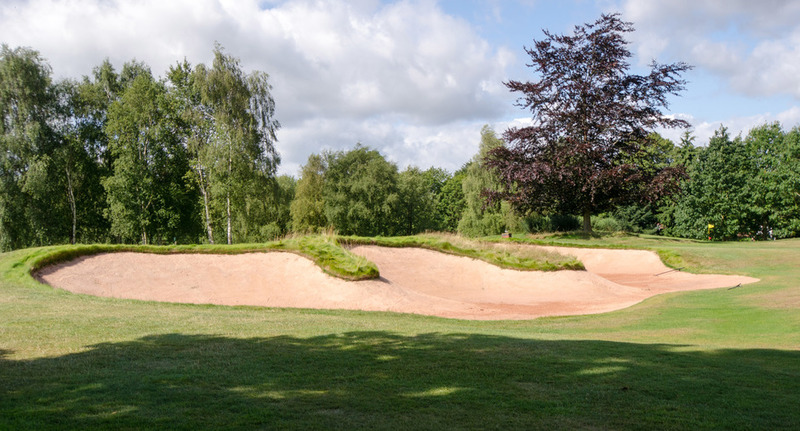 A bogey is an excellent result for anyone caught by this bunker. The cross bunker also makes the second shot partially blind with the bottom of the pin out of sight. A tip here- have a look where the pin is when playing the 6th. The green itself is of modest contour and only protected on the left with a lone bunker.